Jewish students at Cal; King Abdullah; StandWithUs promotes dialog; etc. – J.
Jewish students at Cal; King Abdullah; StandWithUs promotes dialog; etc. 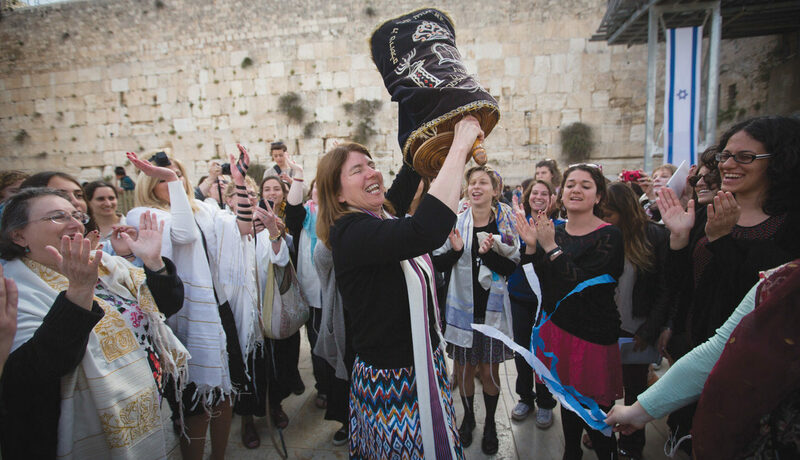 Shuki Friedman argues in his op-ed that the rift between Israeli Jews and diaspora Jewry can be addressed but only through “direct people-to-people dialogue” between the two groups (“Fixing the Israel-diaspora rift this Yom Kippur”). This call to action is answered precisely by the Z3 initiative at the Oshman Family JCC in Palo Alto. Zionism 3.0 (Z3) has been an annual conference that brings together leading politicians, artists, analysts and influencers from Israel and around the world for a full-day, thought-provoking conference dedicated to open, civil discussion of tough but essential questions about the relationship between Israel and Jews worldwide. Past speakers have included Jeffrey Goldberg of the Atlantic; Einat Wilf, senior fellow with the Jewish People Policy Institute; “ Fauda” creator Avi Issacharoff; Pulitzer Prize-winning journalist Anne Kornblut; Amos Harel, military correspondent and defense analyst for Haaretz; and Lucy Aharish, Arab-Israeli news anchor. With the Israeli Cultural Connection at the Oshman Family JCC spearheading the Z3 effort, we are proud to partner with the Israel-based Reut Group to launch an international movement to change the paradigm of relations between Israel and American Jewry, with the goal of expanding and strengthening our shared vision. With three years of Z3 under our belt — and with a clear mandate from our community as well as leaders from around the country to continue this annual event and expand it to other locations — we are inspired to partner with leaders in this space to take Zionism 3.0 to the next level. The next Z3 conference will take place in Palo Alto on Sunday, Dec. 9. We hope that Mr. Friedman and the entire Bay Area Jewish community will join us for the conversation and growing Z3 movement. 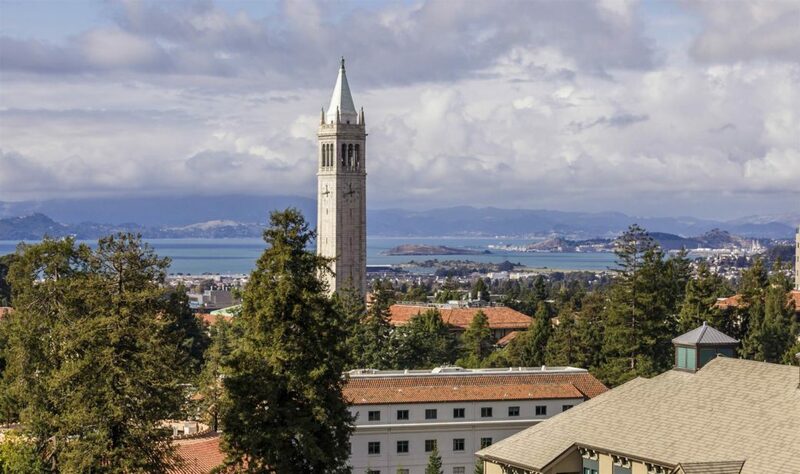 Here is a novel idea for Danielle Kaye and Jewish students at Cal (“Jewish at UC Berkeley: a politicized identity”): Be proud of your Jewish identity and your ancestors’ thousands years of history, of your connections to civilization that contributed immensely to the world’s progress, and of the State of Israel that epitomizes the vitality of the Jewish nation. Otherwise you will be confused and lost in the midst of senseless accusations of being an ally of this racist/fascist state called Israel. Trying to parse attributes of anti-Semitism and “anti-Israeli sentiment” won’t relieve you from the burden of proving that you are not fascist, for two reasons. First, nobody will listen to your explanations, and second, there is no difference between libelous “sentiment” toward Jews and Israel, populated mostly by Jews. You may have in your mind the “right balance” between love for Israel and critique of Israel. But those who have created the hostile environment for Jewish students on campuses are interested just in these words: “I reject Israel’s right to exist.” Anything less for them is Zionism, apartheid, barbarism and the like. You may run to progressive intersectional groups in search of understanding, but they are in no mood to admit you under the big tent of the aggrieved. Because Jews, including Jewish students, are not on their list of victims, as Israel, in their eyes, is not a victim of her neighbors’ aggression, vengeance and hate. There are two sides to the Israeli/Palestinian conflict, and Israel is much more than this conflict. These two points by themselves should make Jewish students feel strong in their Jewish identity when shame and blame are leveled against them by BDS (boycott, divestment and sanctions), SJP (Students for Justice in Palestine) and their supporters. I appreciated the recent article about Resetting the Table (“Bridging American Jewish divide over Israel starts close to home”), which brings people with divergent views together to discuss the Israeli-Palestinian conflict. Education and dialogue about controversial issues are crucial, which is why StandWithUs not only participates in these types of programs but also leads them at our fall high school conference, Emerson Conference for college students, international conference and other educational programs. We are proud that these sessions are consistently given outstanding ratings by participants from all over the political spectrum. Inspired by our belief that education is the road to peace, StandWithUs provides resources that empower people of all ages and backgrounds around the world to have more informed conversations about Israel with their peers. Your Sept. 20 editorial in support of a federal ambassadorial-level monitor of anti-Semitism was interesting, but it missed the point of the current Institute for Historical Review BART ads, which is to draw attention to their organization, recruit supporters and stir up dissection in our “tolerant” society and blame the Jews for suppressing free speech. The U.S. Constitution does not require anyone to accept advertising for anything. BART should have refused the ads. The current occupant of the White House (COOTWH), the hero of many an Infowars rant before social media platforms were withdrawn from that outfit, is an unlikely individual to aid in fighting anti-Semitism. Based on my observations of his high-level appointments, the COOTWH would be likely to appoint David Duke to the monitor position, then declare the battle against hate won by “the most successful administration in the history of our country.” I would contribute to a legal defense fund for anyone who would unplug the offensive ads. I would do it myself if I ever found myself in a BART station. History does matter. However, hate organizations need to be educated as to what is history. Denying the existence of the Holocaust denies history. Therefore the BART ad is hate speech and should be removed. Recent outbreaks of selective memory are troubling. “We will counter any attempts to change the holy city’s historic Arab, Christian and Muslim identity. But Jerusalem’s future is not Jordan’s concern alone. It is yours. There are global implications when religious worship is threatened and international law is undermined,” King Abdullah said before the U.N. on Sept. 25. There have never been any attempts to interfere with Jerusalem’s Muslim and Christian heritage, so there is nothing for King Abdullah II to “counter.” Only under Israeli governance has there been religious freedom for all in Jerusalem. After its capture by Jordan’s Arab Legion, the Jewish Quarter of the Old City was destroyed and its residents expelled. 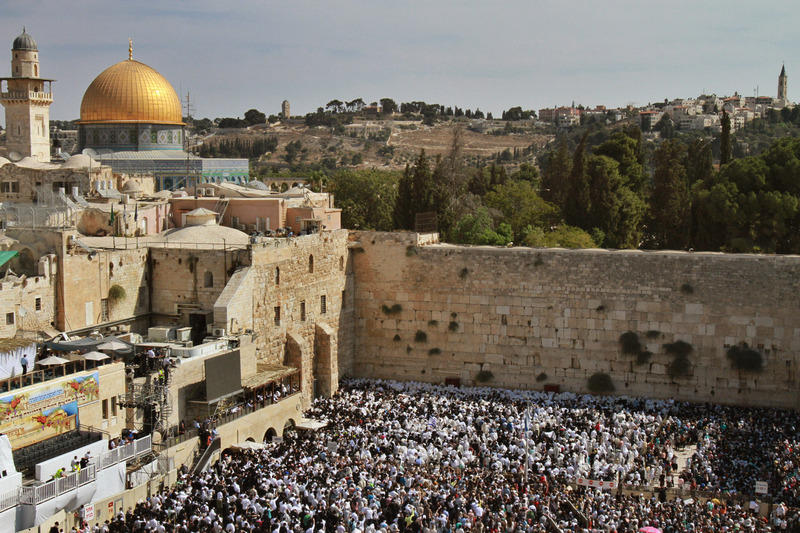 Jews were denied access to the Western Wall. Jordan destroyed 58 Jerusalem synagogues and desecrated the ancient Jewish cemetery on the Mount of Olives, removing tombstones and using them to pave Jordanian military latrines. There were limits on the numbers of Christian pilgrims permitted into the Old City and Bethlehem during Christmas and Easter. 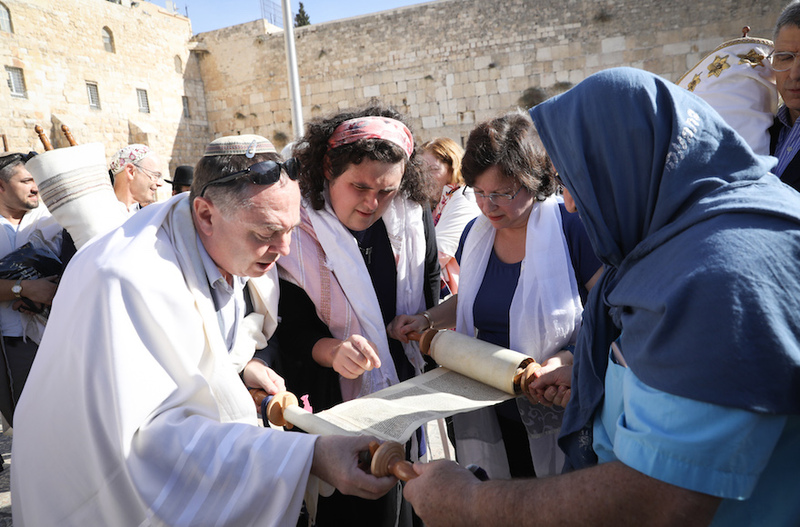 Christian charities and religious institutions were prohibited from buying real estate in Jerusalem or owning property near holy sites. And Christian schools were subject to strict controls. They were required to teach in Arabic; close on Friday, the Muslim holy day; and teach all students the Koran. Perhaps King Abdullah has a short memory or assumes his listeners are ignorant of recent history. Unlike Jordan, Israel has an impeccable record of respecting all places of worship and has protected churches and mosques alike.